Cigna moving office from DTC to Colorado Blvd. Health insurer Cigna is moving its regional headquarters from Greenwood Village to Denver’s Colorado Center. The Connecticut-based company has signed a lease for 135,800 square feet — five full floors — in Tower 3 of the complex at 2000 S. Colorado Blvd., according to a statement from the building’s developers, ASB Real Estate Investments and Lincoln Property Group. Cigna expects to move more than 1,000 employees into the space next year, according to the statement. A Cigna spokesman confirmed the company will vacate its current regional office at 8505 E. Orchard Road in Greenwood Village. 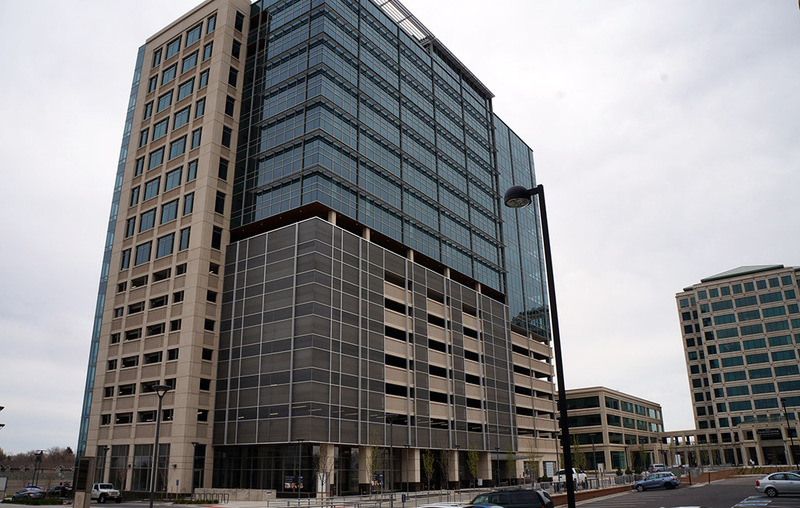 Cigna will join Atlanta-based employment law firm Ogletree Deakins, which plans to move its Denver office to the ninth floor of Tower 3, leaving behind the Wells Fargo Center. The tower was completed last year. Lincoln and ASB said in the statement they plan to add a 12,000-square-foot food hall addition to the Colorado Center, with 11 vendor spaces, a live performance venue and an outdoor plaza. The space is expected to be finished early next year.